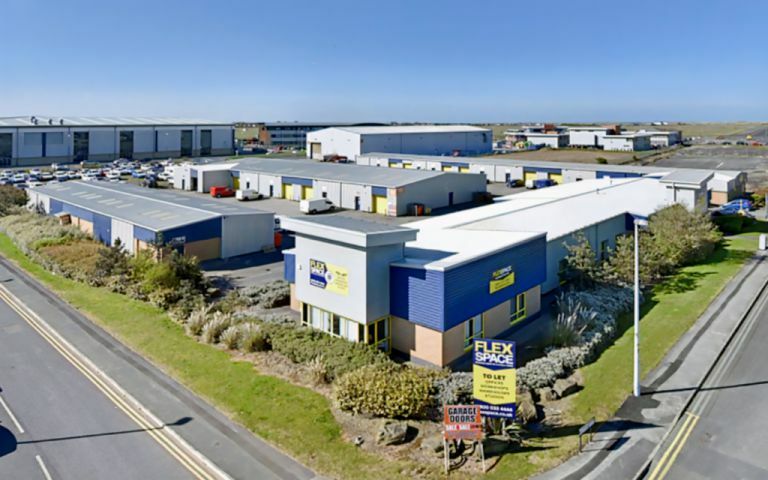 Our Blackpool serviced office is a recently constructed development comprising of 38 new units incorporating a mix of commercial uses including offices, manufacturing and storage. There are six communal offices which share WC facilities and kitchen facilities. These range from 230 sq ft. The centre has fibre-optic super-fast, super reliable broadband with synchronous upload and download speeds available. For heavy users we can provide uncontended and dedicated bandwidth slices of 10Mb upwards (subject to survey) at a fraction of the retail cost. The serviced office is in Blackpool Business Park which is close to Blackpool Airport and two miles from the Town Centre. The estate has good routes for public transport and access to local amenities. The estate also provides easy access to the M55 which provides easy access to the national motorway network.